Quetta (January 13, 2018): The newly elected Chief Minister Balochistan Abdul Quddus Bizenjo and his 14-member cabinet took oath in a ceremony held at governor House. The Governor Balochistan Khan Muhammad Achakzai administered the oath. 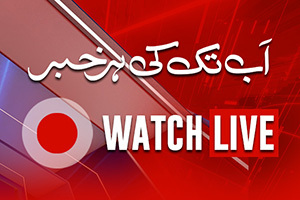 Sarfraz Bugti, Saleh Bhutani, Changese Mari, Rahit Jamali, Ghulam Dasgir, Tahir Mehmood, Prince Ahmed Ali, Manzoor Kakar, Mehmood Akbar Askani, Asim Kurd Rind among the 14 ministers who took the oath. 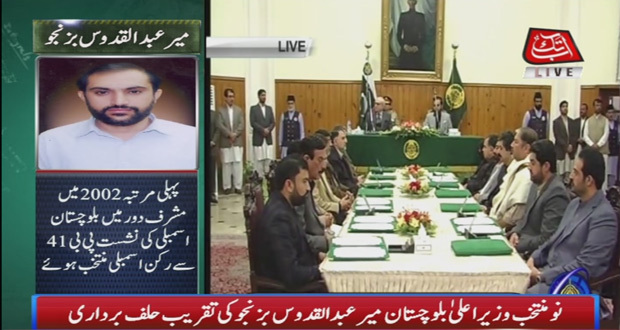 Earlier, in the day The Balochistan Assembly elected Abdul Qudoos Bizenjo the new chief minister of the province, days after former chief minister Sanaullah Zehri stepped down ahead of a no-confidence motion against him. Provincial Assembly Speaker Raheela Durrani announced result of the voting a short while ago. 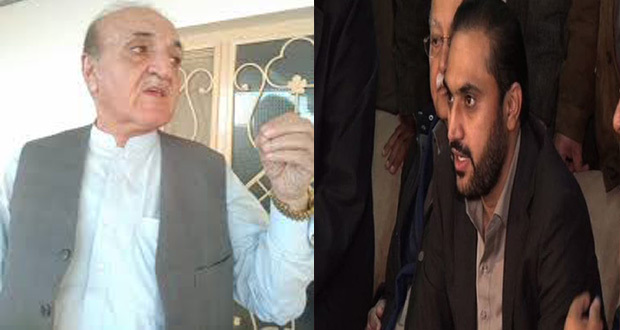 Abdul Quddus Bizenjo bagged 41 votes while his contestant Syed Agha Liaquat Ali got 13 votes. The election took place amid beefed up security in and around the assembly building. 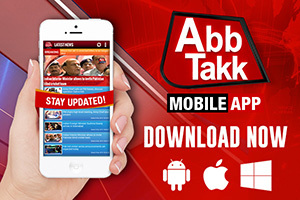 The contest was held between Pakistan Muslim League-Quaid candidate Bizenjo and Pashtunkhuwa Milli Awami Party (PkMAP) member Agha Liaquat. Another PkMap candidate member Abdul Rahim Ziyaratwal, who had also filed his nominations, had withdrawn from the race. Following the in-house election, the new leader of the house will take oath of his office at 5 pm. Bizenjo, besides his party, had the complete support of disgruntled members of Pakistan Muslim League-Nawaz and Jamiat Ulema-e-Islam (Fazl).